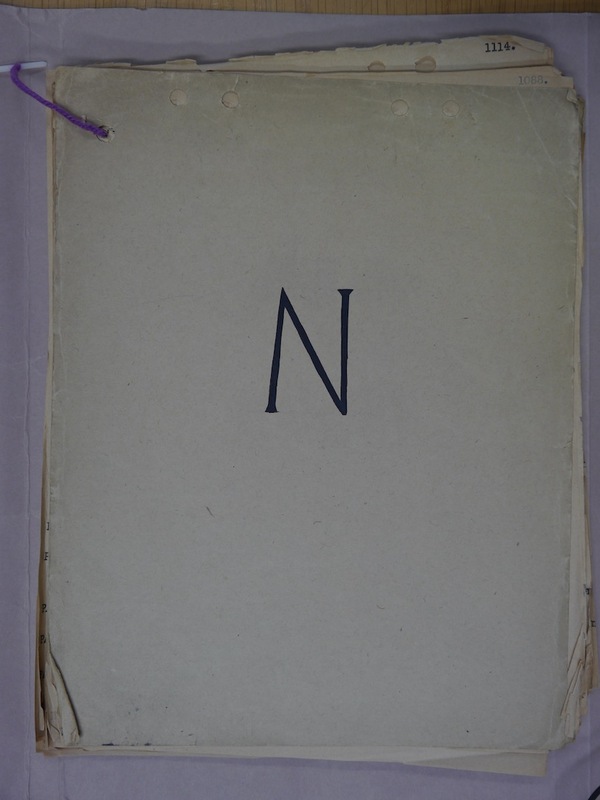 The following sub-page lists the N-names of French helpers of Allied airmen and contains 18 images of N-names. It is listed below and can be accessed by clicking on it. Note that the image can be enlarged by clicking on it once and enlarged further by clicking on it again. Use the back arrow to return to the original image.